Boaters are going offshore for a variety of game fish, placing them in waters covered by Magnuson-Stevens regulations. To understand what’s at stake in the Magnuson-Stevens Fishery Conservation and Management Act’s reauthorization, which dictates how many fish of a given species anglers may catch each year in federal waters (read: coastal areas and salt water), it’s important to understand the bill’s genesis as a tool for commercial fishing management. 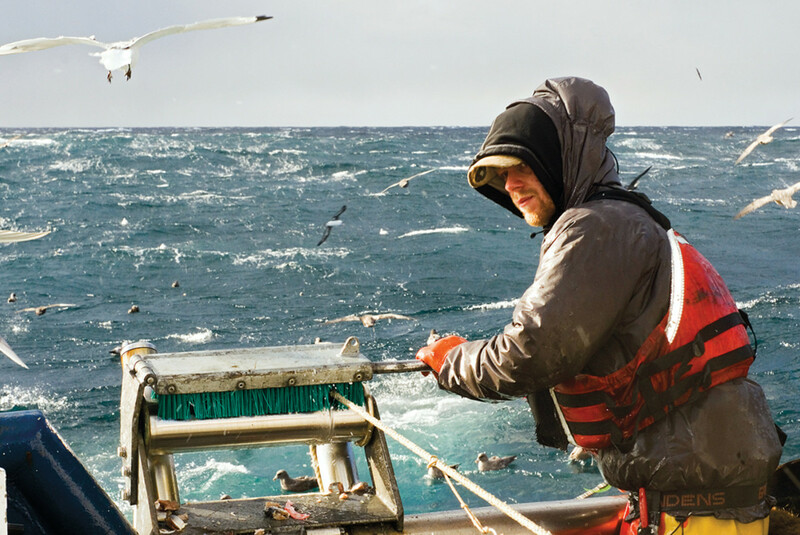 In a nutshell, Magnuson-Stevens was designed to Americanize the commercial fishing fleet in domestic waters, and it has been modified over the years to help rebuild overfished stocks. 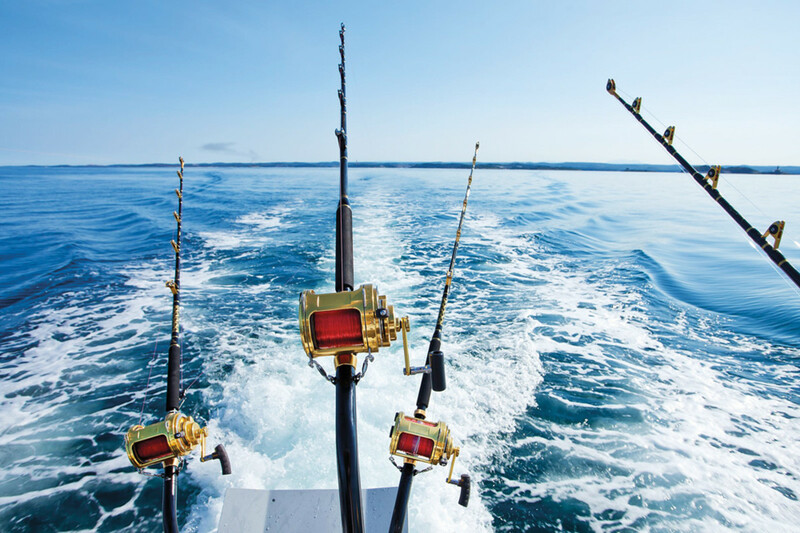 But its focus has been on commercial fishing, and the law’s administrators have largely overlooked recreational angling by not altering their approach, says Jeff Gabriel, legislative counsel for the National Marine Manufacturers Association. 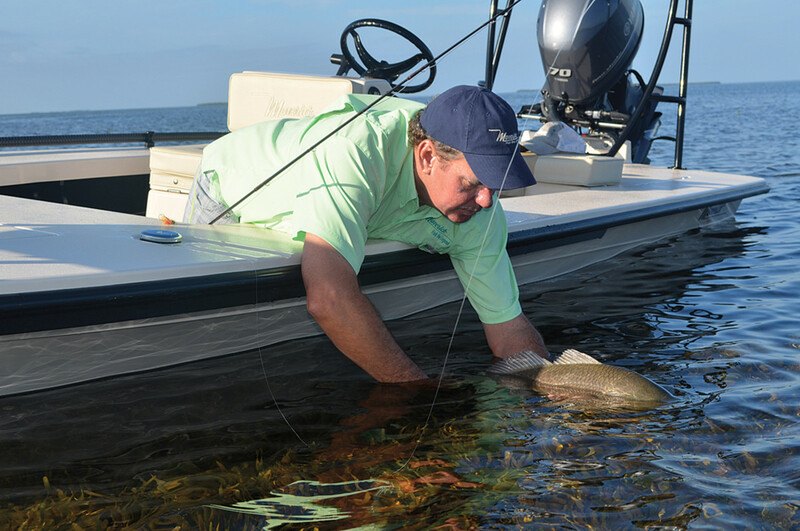 In fact, though, more jobs spring from the relatively fewer fish caught by sport anglers than from the commercial haul, says Mike Nussman, president and CEO of the American Sportfishing Association. Speaking at a 2014 Miami boat show discussion about a report by the Commission on Saltwater Recreational Fisheries Management, Nussman said that in 2011 about 11 million Americans fished recreationally in salt water, spending $27 billion. That activity generated more than $70 billion in economic output and sustained 450,000 jobs, he said. Recreational fishing also has changed dramatically over the decades, giving more people more access to the waters regulated by Magnuson-Stevens, Center for Coastal Conservation president Jeff Angers says. The debate is not about whether to relax fish catches, Angers says, although in some fisheries — red snapper, for example — there have been assertions that the limits are overly stringent (see accompanying story). “Whether people catch fish for a living or for fun, most agree that there should be some controls over how many fish are caught and in what size range to ensure healthy stocks,” he says. These are a few of the factors driving an effort to change how recreational fishing is handled under Magnuson-Stevens as it goes to Congress for reauthorization. The act expired in September, giving the boating industry an opportunity to outline its vision for the way it would like to see things evolve. 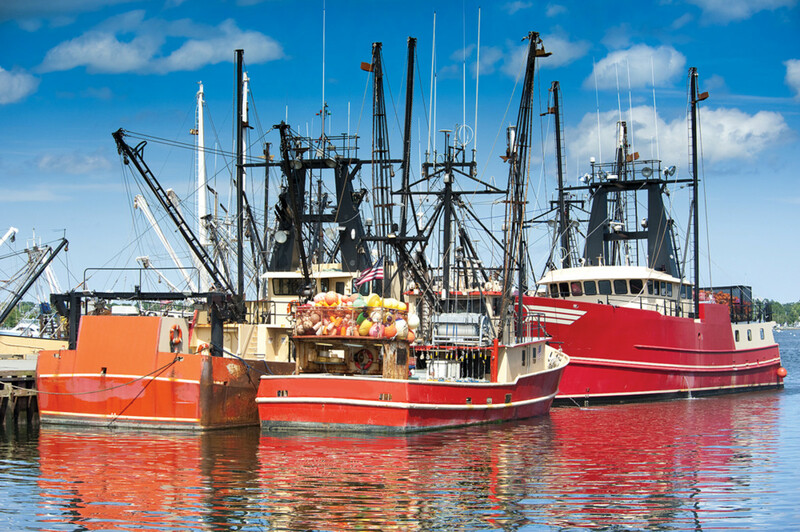 Commercial fishermen and recreational anglers "have common goals ... and we all have vested interest in keeping fish species thriving," says U.S. Rep. Austin Scott, R-Ga. Although Congress made progress in advancing the interests of recreational fishing within the act, it still “clearly isn’t working,” says Mike Leonard, director of ocean resource policy at the American Sportfishing Association, who also serves with Angers on the steering committee for the Morris-Deal commission. The commission maintains that Magnuson-Stevens should include a provision for the creation of a national saltwater recreational fishing policy that identifies goals and strategies for recreational fisheries management at the local, state and national levels. 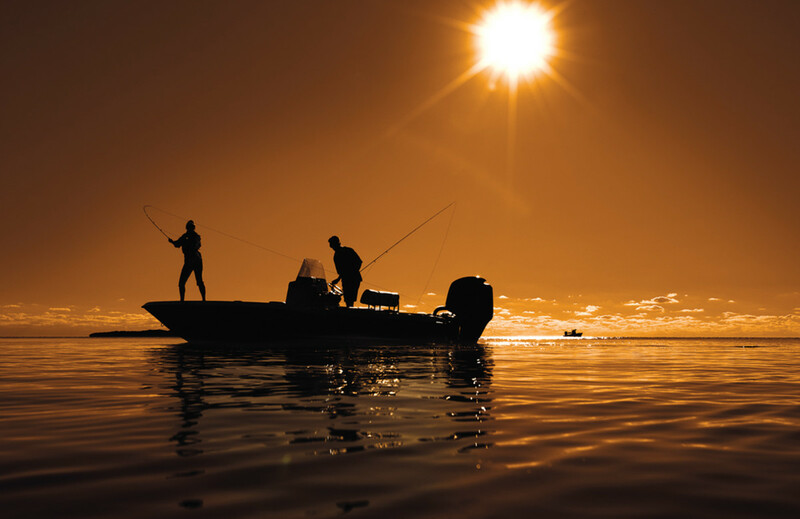 In 2011, 11 million Americans fished recreationally in salt water, according to American Sportfishing Association president and CEO Mike Nussman. “Future progress would be significantly advanced through the establishment of a comprehensive national policy defining and coordinating efforts throughout the federal government, focusing primarily on the National Marine Fisheries Service, to advance saltwater recreational fishing,” the report says. “I’ve spoken to members of Congress who were on the floor when this was passed, and they told me that catch shares were never meant to apply to recreational anglers. I’ve heard that on the floor from members of both parties,” says Rep. Austin Scott, R-Ga., who has struggled with the issue personally as a fisherman and legislatively. There are challenges to getting politicians on board in a time of sharply divided parties. But there are several who have been involved for a long time, says Martin Peters of the Yamaha Marine Group. Scott does not think the catch limits set in Magnuson-Stevens should apply to recreational anglers because that’s not what they were written to do. “I think most anglers like myself want to protect the species for the next generation, but there needs to be specific language in the act for recreational fishing,” he says. Many states manage their freshwater catches and do a “really good job of working with anglers all across the country,” Angers says. It’s easier to do regionally, Scott says, because regions are better focused on the economic impact of their tax base. Magnuson-Stevens has focused on protecting the U.S. commercial fishing industry, sportfishing advocates say. It’s important for the rules to stay federally based even if they are more localized in the future because a fish that breeds in the Chesapeake Bay, such as striped bass, can travel up to Maine and get caught, Gabriel points out. The commission’s suggestions create something of a balanced approach by keeping the authority in federal hands, but they ask that Magnuson-Stevens specifically address recreational fishing instead of spreading commercial fishing rules to that industry. At a time when Congress can’t agree on much, it seemed unlikely in late 2013 that movement on the issue would occur during the reauthorization of Magnuson-Stevens. It expired in September, which means the former rule applies for now, but there was encouraging news in March, Angers says. Visits with Sen. Mark Begich, D-Alaska, chairman of the subcommittee on oceans, atmosphere, fisheries and the Coast Guard, and Sen. Marco Rubio, R-Fla., ranking member of that subcommittee, went extremely favorably, Angers says. Angers and Leonard likened the reauthorization to large packages such as the 2014 farm bill, which passed early this year, or WRDA, the Water Resources Development Act of 2013. Both bills were dense, somewhat controversial and sought to placate people who had many opposing points of view. In this case, commercial fishing industry advocates might not be happy about some of the added language.